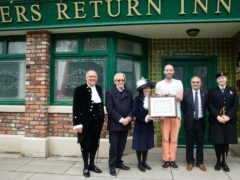 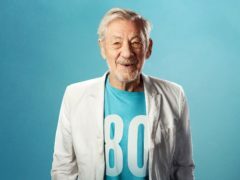 Coronation Street has received a special award in recognition of its services to humanity and for its contribution towards raising awareness of mental health issues. Staff and students were evacuated from Salford University in Greater Manchester earlier today amid reports of a "suspicious package". 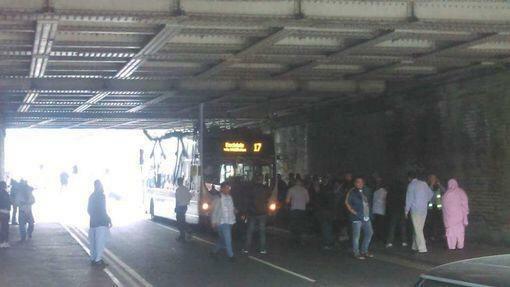 Seventeen people have been injured when a bus smashed into a bridge, ripping its roof completely off. 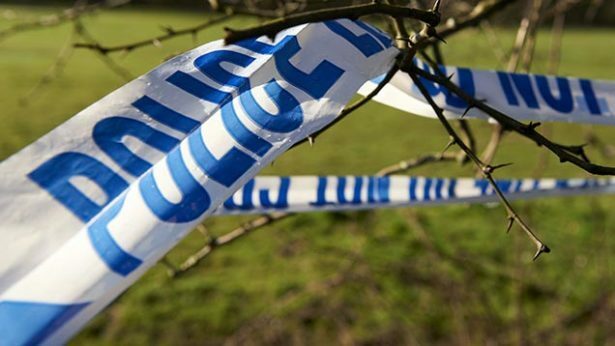 Police have launched an investigation after intruders broke into a farm and stabbed cows in Ashton Under Lyne, in Greater Manchester.